So much regulation. So many changes. So many acronyms! Fear not, we’re here to upskill you and your knowledge, so you feel prepped and ready for the upcoming changes. 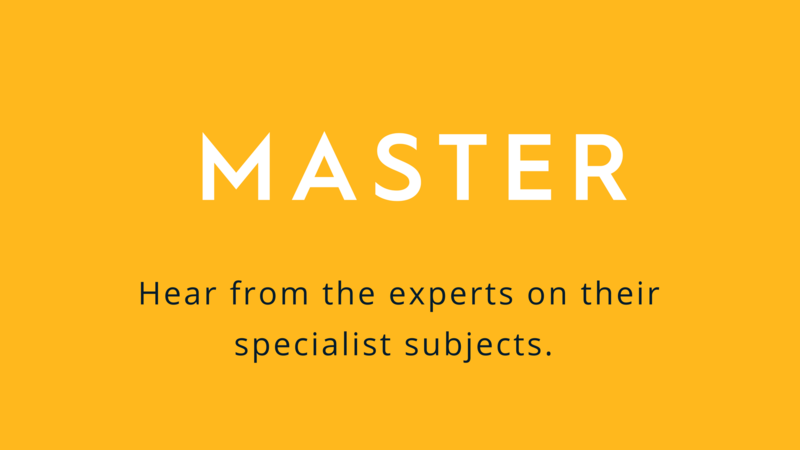 In 2019 we will be looking at the Senior Manager and Certification Regime. This fully interactive workshop will demystify the rules around SM&CR, and provide you with information and guidance to ensure your firm fully meets these requirements. It will equip you with the practical tools and knowledge and implement any necessary changes and to minimise any risks within your company from these changes in legislation. SM&CR is the big regulatory development of 2019. It brings in significant changes for senior managers and advisers and also – for the first time ever – rules for other staff such as administrators. There is a signficant amount work to be undertaken to prepare for the new regulations and firms should be putting together their project plans sooner rather than later. This workshop covers the core requirements of SM&CR, suggests ways of complying with the new regulations and flags some additional issues that may result from the new rules. The event will be hosted by Paul Taylor, Compliance Support Manager at Apricity. 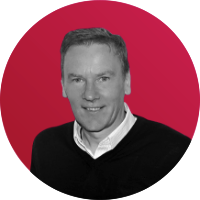 Paul is Compliance Support Manager in Apricity and has spent almost 20 years in Financial Services, predominantly as an adviser, before crossing over into the world of compliance. He holds a Diploma in Financial Services, CF8, MAQ, and J07 and is currently Completing Pension Specialist qualification.